Hackathons give staff the chance to think about innovation in a new way, says Keran McKenzie, MYOB futurist in residence. Technology company MYOB demonstrates there are ways that businesses of all sizes can encourage innovation and collaboration amongst staff. 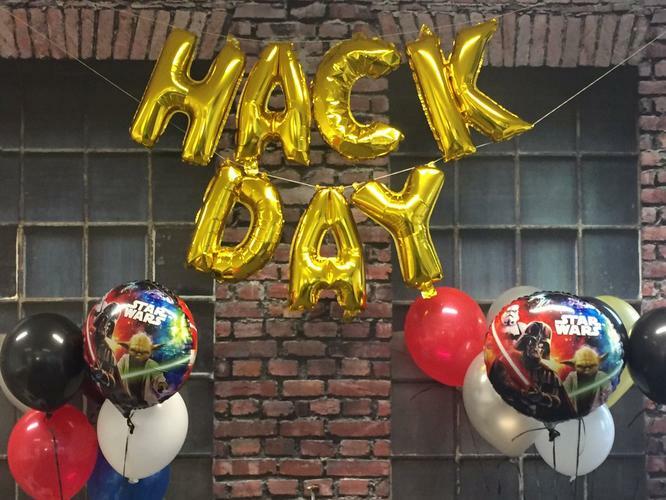 For the third year in a row, MYOB has kicked off its annual hackathon – a two-day event across all four of the company’s largest offices in New Zealand and Australia and including staff from all divisions. 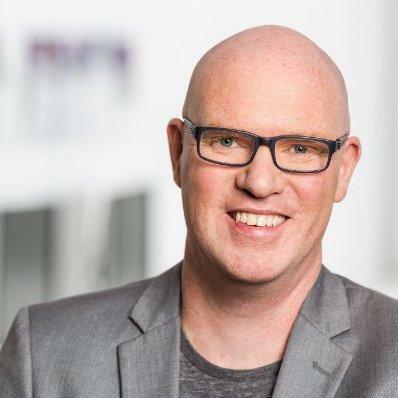 “This year we’ve put the emphasis on involving all staff across MYOB,“ Keran McKenzie, MYOB futurist in residence, tells CIO New Zealand. He points out hackathons have become more popular as these give staff the chance to think about innovation in a new way. 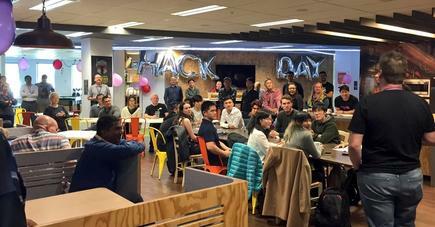 The MYOB Hack Days begin with staff pitching their ideas to all participants and teams forming according to interest. The following day and a half is dedicated to working in the teams – planning, designing, coding and collaborating on all aspects the project requires. “We are always impressed with the innovative solutions that the teams create,” says McKenzie. To enhance the fresh thinking and assist the teams throughout the hackathon, MYOB says it invites key suppliers and educational institutions. This year, representatives from both Microsoft and Amazon Web Services are on hand to provide advice in most offices, and a number of IT students are involved. 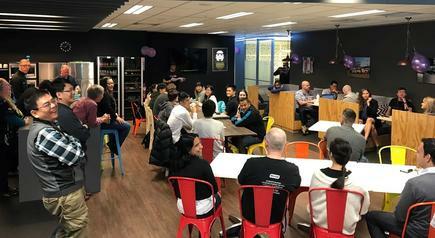 In MYOB’s Auckland office 14 students from across both the University of Auckland and AMES Institute of Technology have taken up the opportunity to apply their knowledge in a practical setting.